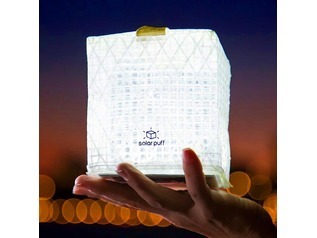 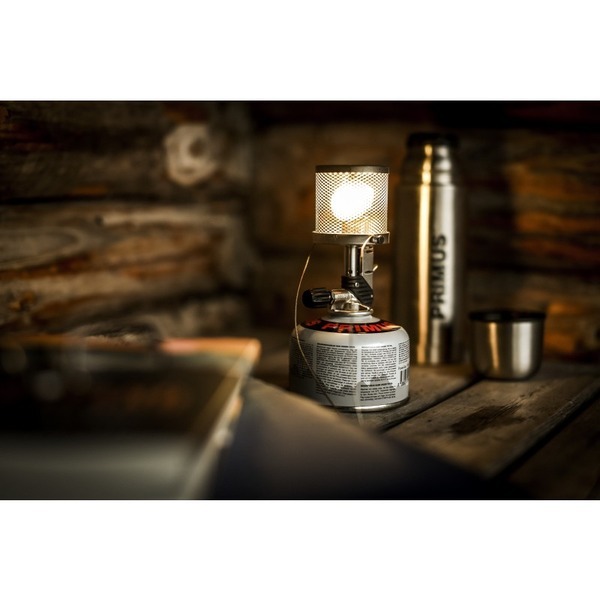 The Swedish Made Primus Micron Lantern is a small, lightweight and tough steel mesh lantern that provides both a welcoming glowing light and warmth to your outdoor environment. 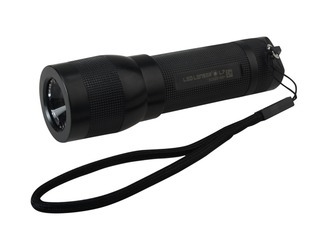 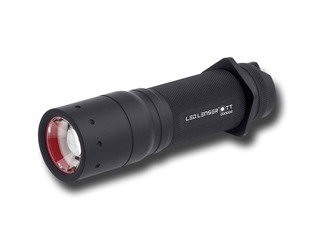 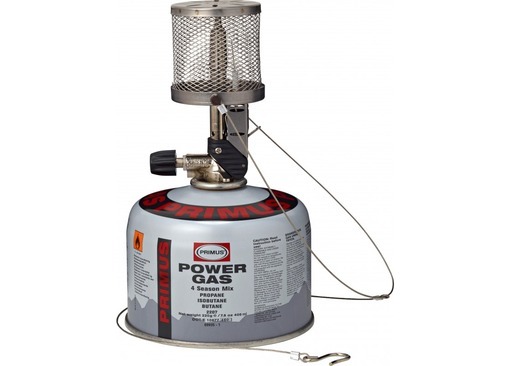 This small camping lantern offers an EasyTrigger Piezo igniter for convenience, which is much for reliable that a match or lighter in windy conditions. 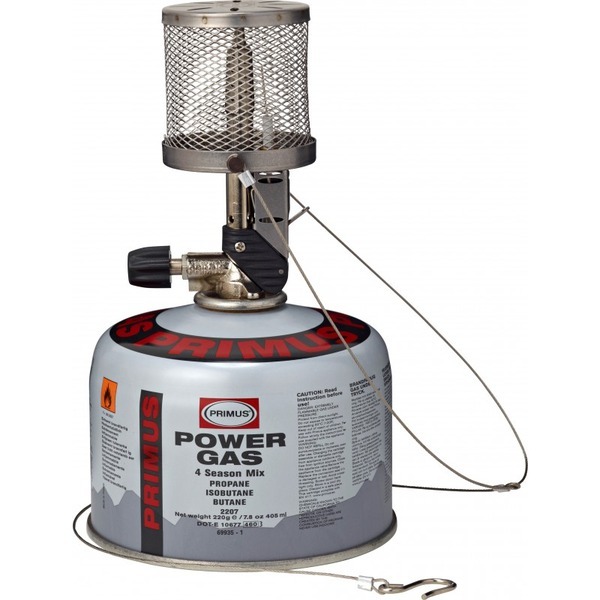 The gas burner that powers the light is almost completely silent and uses very little gas, so it's very economical and also peaceful so that you can enjoy the sounds of the wild whilst camping and not the sound of burning gas. 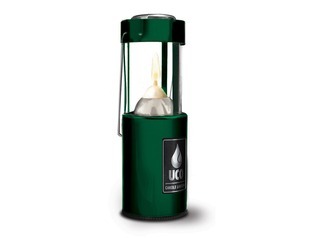 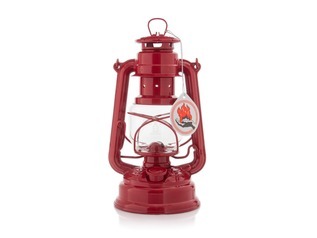 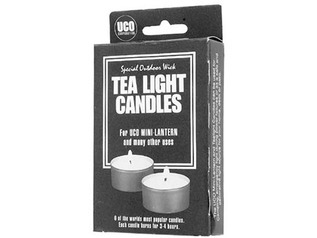 These hardy lanterns are excellent for camping, bushcraft and keeping at home for covering periods of time when power may be out.